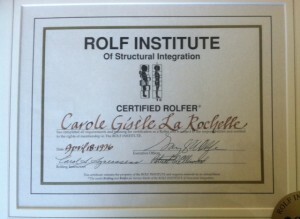 April 18, 1996 I completed my basic Rolfing SI training at The Rolf Institute® of Structural Integration in Boulder, Colorado. Last month marked the 18 year anniversary of my graduation. Wow! What a privilege it has been to accompany all of you for awhile on your healing journey. I am grateful for your faith in me and my work. I have had the honor of getting to know each and every one of you in a very personal way. You have taught me at least as much I have been able to share with you. 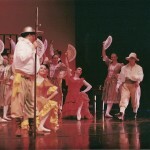 I am asked by many, many of you how I came to practice this work. 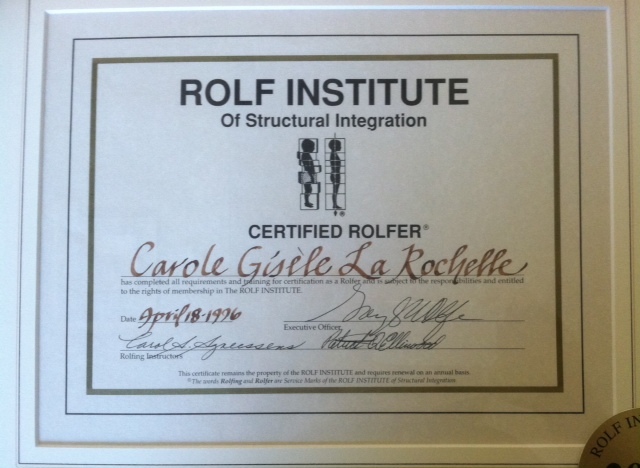 You may be interested in reading my story about why I became a Certified Rolfer™ here. 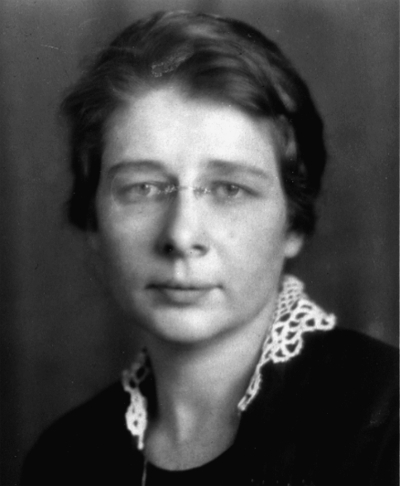 As I write this blog post I also realize today marks the anniversary of Dr. Ida Rolf’s birth. She was born May 19, 1896. 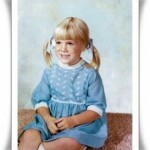 I am so thankful to her for developing this unique manipulative therapy that literally changes the patterns in our bodies that create postural problem and pain issues. 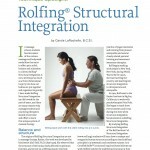 Here is an article I wrote a few years ago about how yoga partially influenced Dr. Rolf’s development of the work. And for a more scholarly, in-depth article about what influenced Dr. Rolf’s development of structural integration please see Eric Jacobson’s article, “Structural Integration: Origins and Development” in the Journal of Alternative and Complementary Medicine. I look forward to seeing you again soon at either my San Francisco or Santa Rosa office.